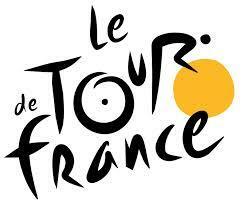 On Monday 7th July school will be closing early due to Le Tour de France passing through the local area. Children must be collected between 12.30pm and 1.30pm. All children must be collected by 1.30pm. This will be a fantastic opportunity to take the whole family to see an international event which is taking place on our doorstep. For any news or information on traffic and travel please see the documents posted in the noticeboard section.